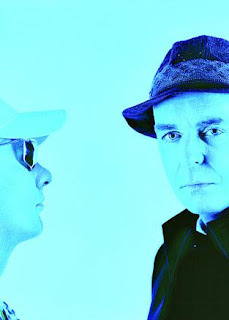 The British Pet Shop Boys will play at Credicard Hall on October 13th. 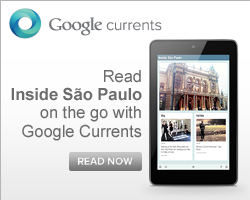 It is the fourth visit of Neil Tennant and Chris Lowe to Brazil. The new tour promotes Yes, the CD released on early 2009. The single "Love etc." topped the Billboard list. The PSB, started in London on early 80's, is known for hits like "West End Girls," "Domino Dancing" and the dance version to "Always on My Mind." The duo also recorded "We're All Criminals Now", a tribute to the Brazilian Jean Charles de Menezes, killed by the police in London. When: October 13th, at 9h30pm.